Hank Klibanoff is the creator and host of Buried Truths, a narrative history podcast produced by WABE (NPR) in Atlanta. The podcast is drawn from the Georgia Civil Rights Cold Cases Project (coldcases.emory.edu), which Klibanoff directs and teaches at Emory University in Atlanta. 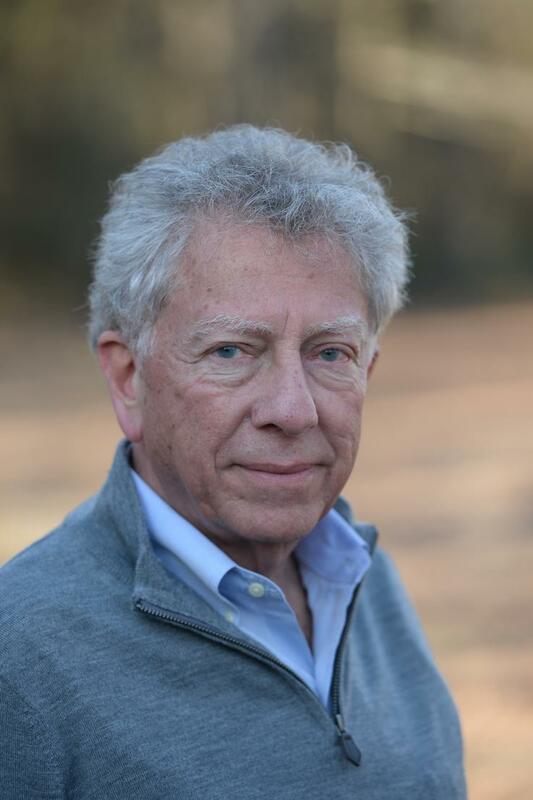 A native of Alabama and now an Atlanta resident, Klibanoff joined Emory at the close of a 36-year career in newspapers in Mississippi and at The Boston Globe, The Philadelphia Inquirer, and The Atlanta Journal-Constitution, where he was managing editor for news. He is a professor of practice at Emory. The Georgia Civil Rights Cold Cases Project engages undergraduate students in examining Georgia history through the prism of unsolved or unpunished racially motivated murders that occurred in the state during the modern civil rights era. Klibanoff and his co-author, Gene Roberts, won the Pulitzer Prize in history for their book, The Race Beat: The Press, the Civil Rights Struggle and the Awakening of a Nation. The Race Beat explores news coverage of civil rights from the 1930s through the late 1960s. Klibanoff serves on the John Chancellor Excellence in Journalism Award Committee at the Columbia University Graduate School of Journalism and the advisory board of the Rosalynn Carter Mental Health Fellowships. Klibanoff earned his bachelors degree in English at Washington University in St. Louis and his masters in journalism at the Medill School of Journalism at Northwestern University in Evanston, Illinois. Both universities have honored him as a distinguished alumnus. Klibanoff and his wife Laurie A. Leonard have three daughters.